FOR all types of vehicles. Biodiesel is 53/75 plus 12% gst as this is direct use, ex Ahemdabad and sample with us at office, also it’s a improvised of biodiesel Also 12% GST is refundable and so above cost is 53/74+12%GST+=60/20where 6/45(refundable) so cost is 55/25 per litre against petrol pump or Petrolum company rate of rs 70/- per litre even if you do not take in account of GST refundable for others than also price is 60/20 so difference is 8/30 per litre so now it’s looks like commercial viability of sales, my Ahemdabad company is fully marketing to major party in Gujrat also daily 50-100 MT is available, billing of biodiesel only, Spec. 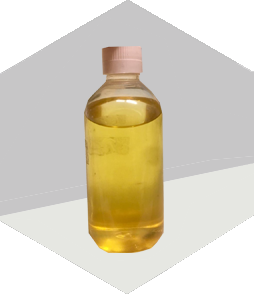 Is enclosed with colour of product, in bottle.